VSTAG helps protect both buyers and sellers of pre-owned vehicles from fraud during the online vehicle transaction process. 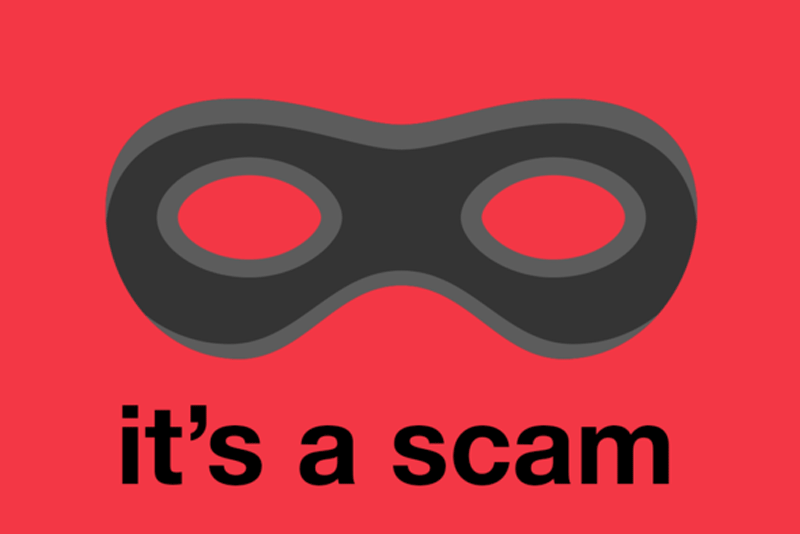 Forged from a strong partnership of the UK’s leading online car sales companies and the police, our members share information of known and suspected fraudulent advertisements – working together to reduce online vehicle crime. Never leave a potential buyer alone with the vehicle; give them the keys; or let them borrow the car documents. If you have a keyless fob, we advise you keep hold of it at all times, even on a test drive. Always accompany the buyer on a test drive and supervise any inspection they make of the vehicle. Finally, make sure you ask potential buyers to bring their driving licence along when they test drive your car. VSTAG brings you the most up to date buying and selling tips to safeguard you and your money. Our buying and selling advice and tips from industry specialists allow you to make the best judgements when it comes to buying or selling a vehicle online. Our buyers guide, tips and checklist to help you through the buying process. Our guide and checklist to help you through the online selling process. 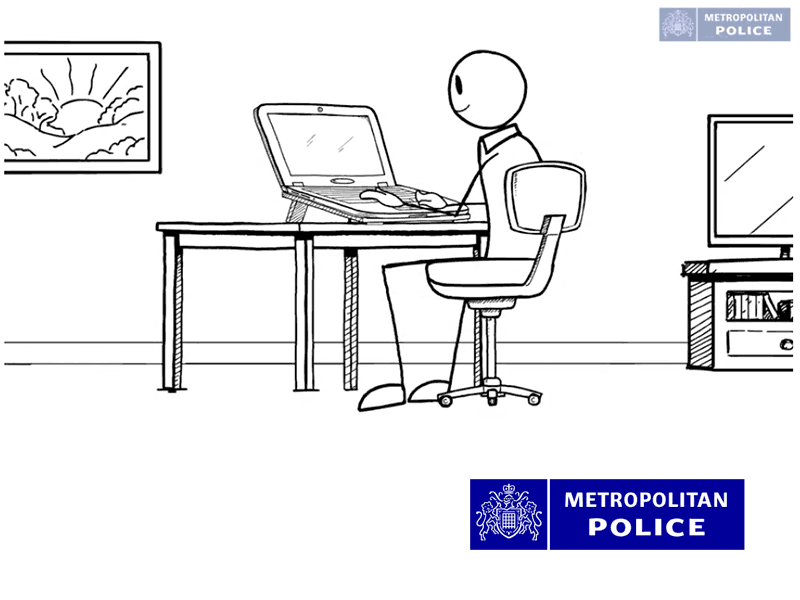 Information on how to stay safe online, how to spot a scam – and the warning signs to look out for. 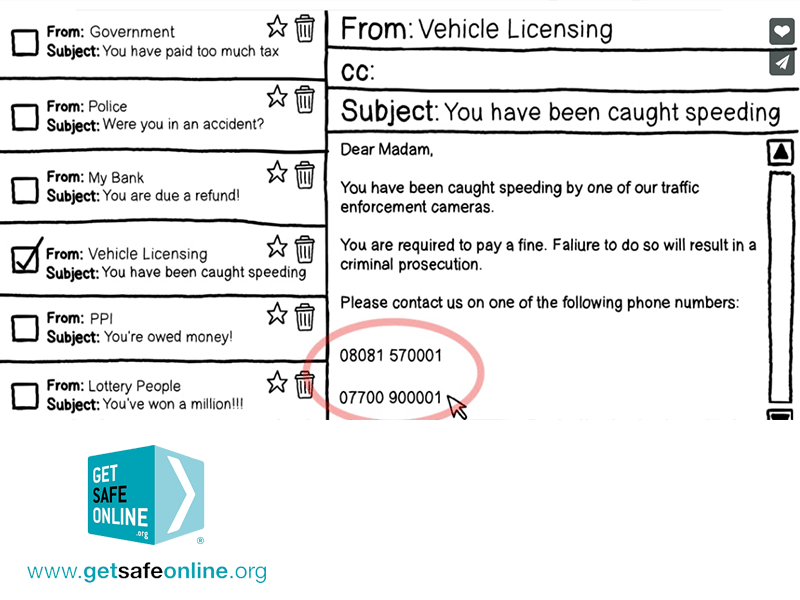 You may find these other sites useful in finding out more about safety online and help in buying and selling your vehicle. These links are from industry leaders but VSTAG cannot guarantee their accuracy.